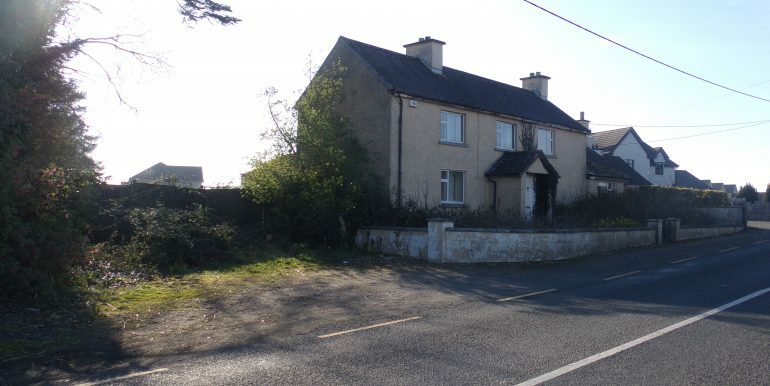 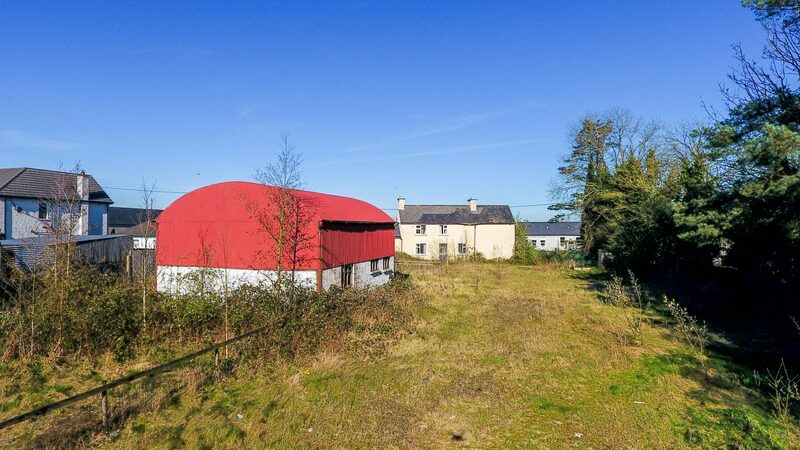 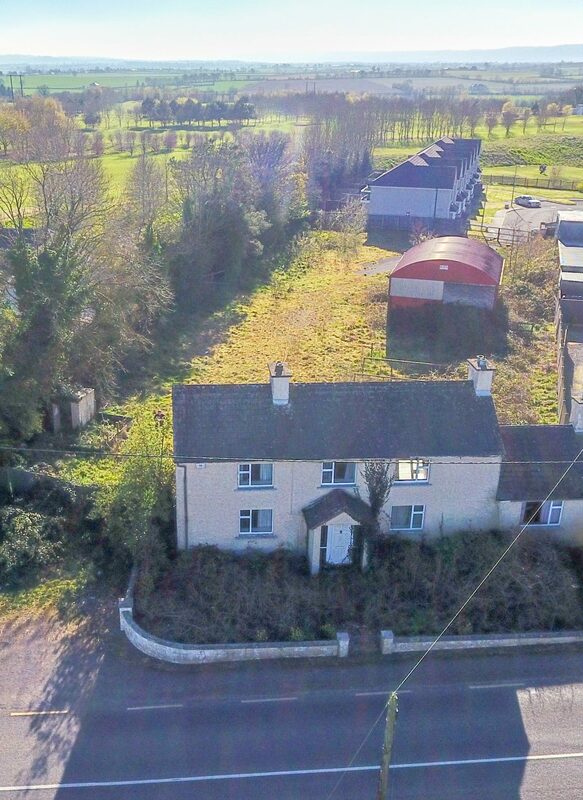 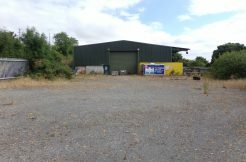 Derelict farmhouse and site for sale in Killerig, Co. Carlow. 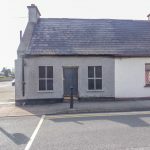 The site is located in Killerig Village and is directly opposite Killerig national school. 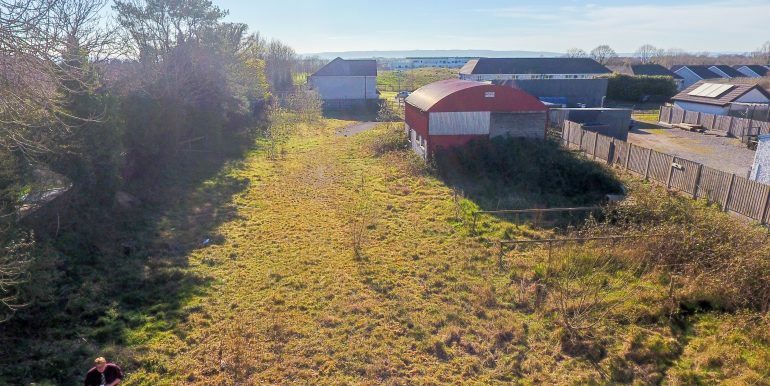 The overall site measures 0.56 acres or 0.22 hectares, and contains a four-bedroom house with large shed to the rear. The property is set out with four bedrooms, sitting room, kitchen, and bathroom, the property is in need of refurbishment throughout. 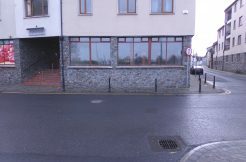 The property measures 115 sqm/ 1237 sqft. 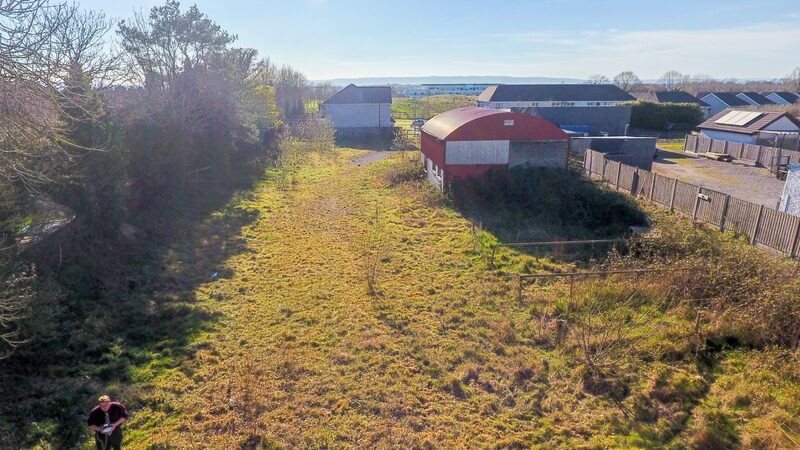 The property fantastic potential to be refurbished or redeveloped subject to the relevant planning permission. 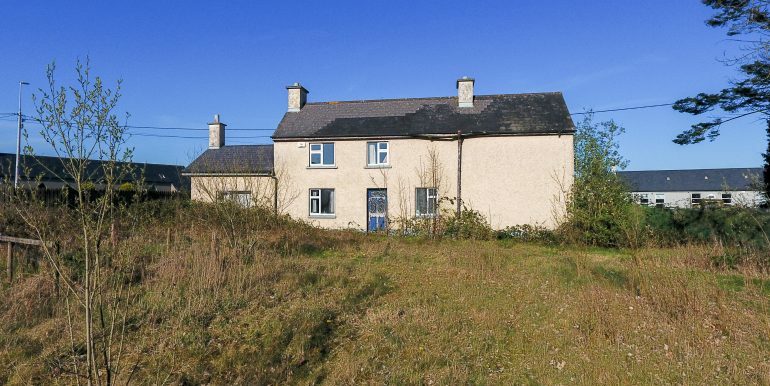 Killerig is located 5km from Tullow, 12km from Carlow Town and circa 92km from Dublin City. 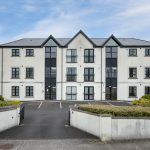 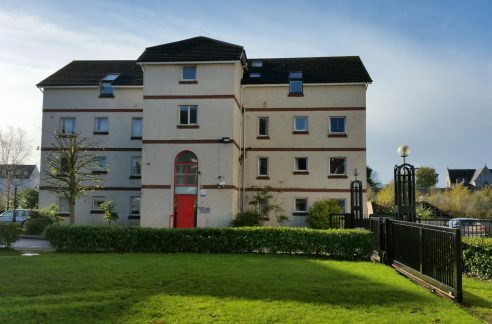 The property has ease of access to the M9/M7 motorway and N80. 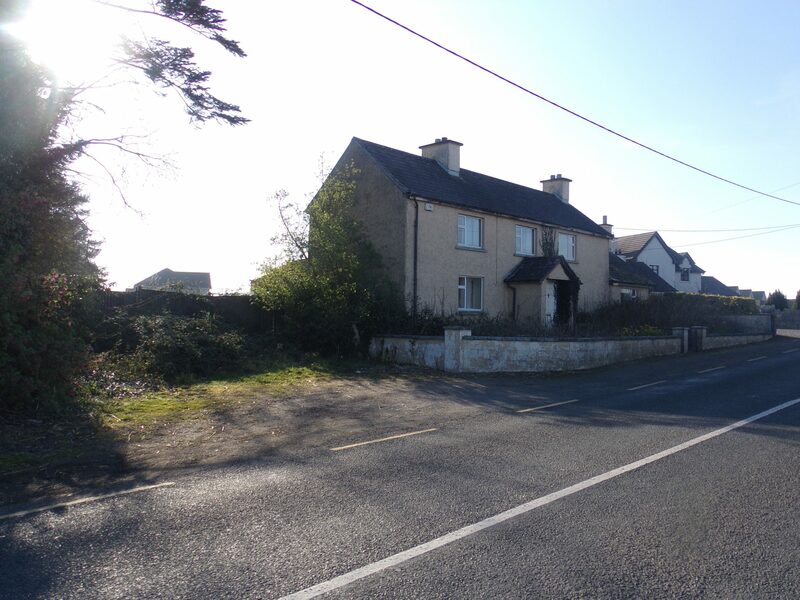 Viewing is by appointment only and through Maher Property Advisors.